It's an exciting time to be a part of EcoSynthetix. We are a company with a clear plan, exciting technology and a talented team. 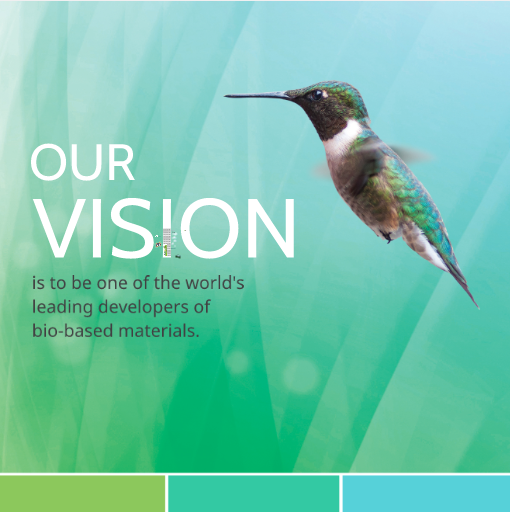 All of this positions us well to achieve our vision of becoming a leading provider of bio-based materials. 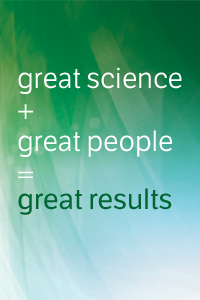 Whether as scientists, engineers and technicians, sales and marketing leaders, or finance and human resources practitioners – every member of the EcoSynthetix team has a critical role to play in the success of our business. In addition to an exciting workplace with a thriving, entrepreneurial culture, we offer a competitive compensation program including health and wellness benefits, equity participation opportunities and professional development. If this sounds like you, we'd love to hear from you. To join our team, email us your resume and cover letter to: HR@EcoSynthetix.com.